BACK8 is the ClearBags own brand of economy-grade backing boards. 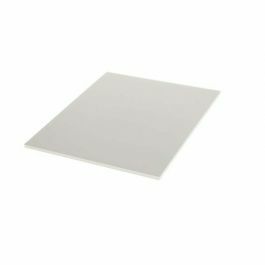 These 4-ply boards measure 8" x 10" and are ideal for awards, art prints, and portrait photos. Boards are white on both sides, pH buffered, and are made from 100% recycled fiber. This eco-friendly option is ideal for conservationists and hobbyists alike. 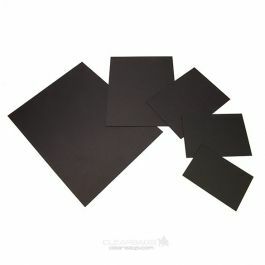 Apply this sturdy backing to matted art prints, school portraits, photos, and art projects. 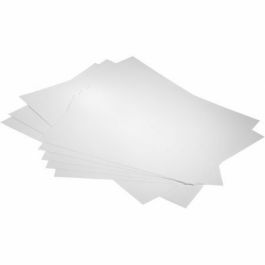 BACK8 is the ClearBags brand of economy-grade backing boards and measures 8" x 10." 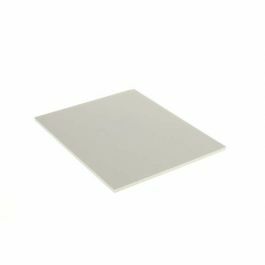 These boards offer a smooth finish and are white on both sides. Made from 100% recycled material, these boards are not archival-safe, but provide the necessary support for simple matting and framing projects. Boards are pH neutral and are 4-ply thick (50-54 points). Prevents bending, wrinkling, and unwanted dust. 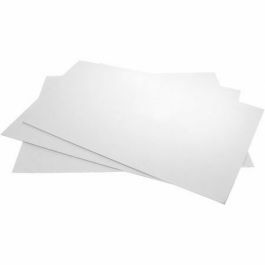 Provides backing for a 8" x 10" product.